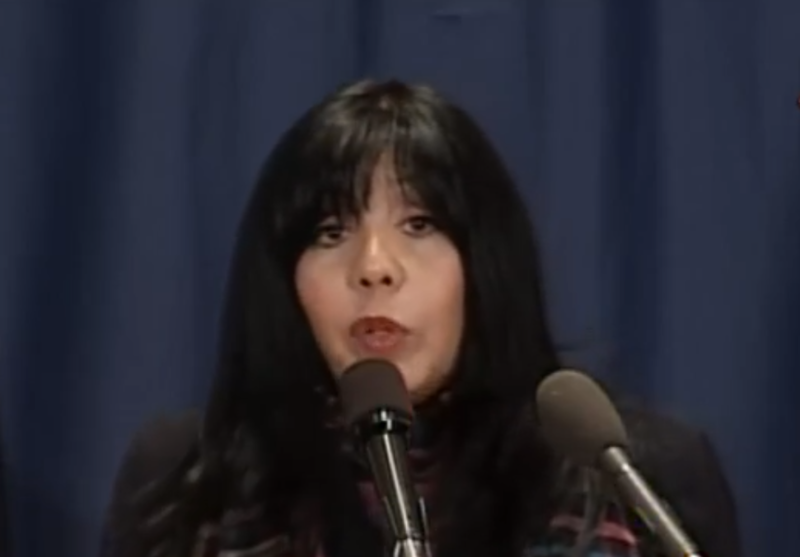 Emma Lozano is a left-wing activist, founder and president of the illegal immigration advocacy group Centro Sin Fronteras (“Center Without Borders”), executive director of migrant caravan organizing group Pueblo Sin Fronteras, and a pastor at the Lincoln United Methodist Church in Chicago, Illinois. Along with her husband, co-pastor Walter “Slim” Coleman, Lozano is involved in two other advocacy organizations closely connected with caravans of migrants in Central America seeking to enter the U.S. illegally. Additionally, CASA centers offered a range of classes, fiestas [parties], events, and other activities promoting Mexican history, pride, and cultural practices, including baile folklorico folkloric dance]. As the organization expanded and its leadership changed in 1972, CASA transformed from a mutualista orientation to a Marxist-Leninist organization in defense of the Mexican immigrant worker. CASA Chicago formed at the crux of a major transition within CASA‘s leadership, membership, and ideology at the national level. Soon after the formal creation of CASA Chicago in 1974, Bert Corona and others resigned because of stark ideological differences with the new, younger generation of CASA directors. The change in leadership transformed the organization from an immigrant serving organization into a revolutionary group committed to organize against U.S. capitalism that fueled undocumented Mexican migration and condoned labor exploitation. These latest members, a zealous group of college students, community organizers, and young professionals, strove to lead and build a national immigrant rights movement vis-à-vis CASA. Informed by far left politics: Marxist-Leninist thought, a communist ideology based on the theories of Karl Marx and Vladmir Lenin with an international worldview, they called for collective mobilization. In 1987, Emma Lozano founded the 501(c)(3) nonprofit Centro Sin Fronteras (“Center Without Borders,” officially the Centro Sin Fronteras Community Services Network) in Chicago, Illinois. She remains president of the organization; her husband, pastor Walter “Slim” Coleman, is the organization’s program chairman and board treasurer. Lozano and Centro have been involved in a number of demonstrations and protests with other left-wing groups, most notably the League of United Latin American Citizens (LULAC) in April 2016. Lozano is a member of the LULAC Illinois state affiliate’s immigration committee, and the Centro has extensive connections with LULAC. The organization advocates against deporting immigrants living in the United States illegally, a “moratorium on all raids,” comprehensive immigration reform “that provides legalization for the 12 million” illegal immigrants in the U.S., and a “renegotiation of NAFTA and other trade and financial agreements” to better suit the interests of Mexico. 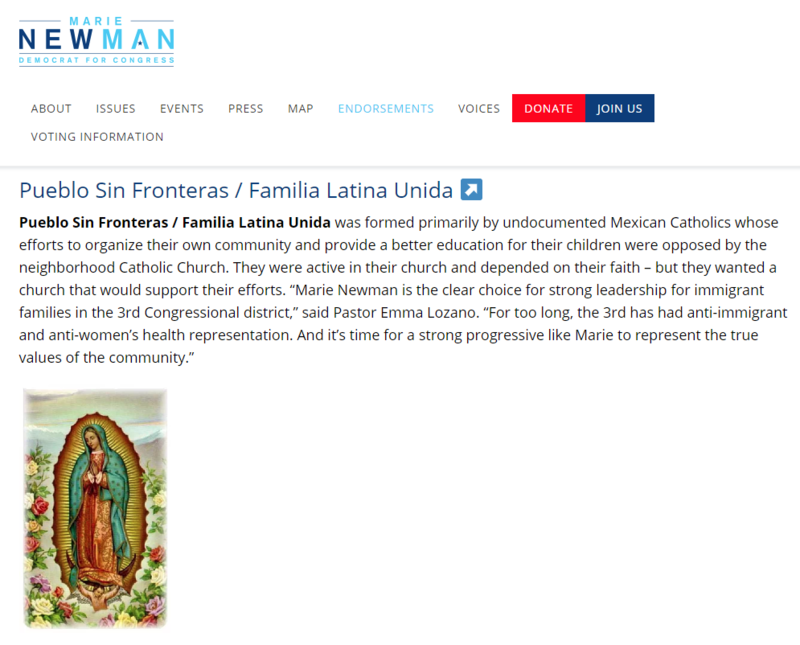 Emma Lozano is also listed as executive director of Pueblo Sin Fronteras, an organization noted for its involvement in organizing caravans of Central American migrants to enter Mexico and the United States illegally. Pueblo Sin Fronteras is a member of the National Day Laborer Organizing Network, a left-wing coalition of immigrant activist groups. Pueblo Sin Fronteras is closely connected with the Lincoln United Methodist Church, where Lozano is a pastor. On January 12, 2015, Lozano participated as a moderator in a town hall meeting at the Lincoln United Methodist Church in Chicago. The meeting was entitled, “Targeted Fraud: How Predatory Practices and Pyramid Schemes Impact Latino Communities.” Julie Contreras, an activist for the Illinois state affiliate of the League of United Latin American Citizens (LULAC), also participated as a moderator. Opening remarks were performed by Danny Solis, city alderman for Chicago’s 25th Ward. Attendees to the panel included LULAC national executive director Brent Wilkes, Make the Road New York activist Francisca Montana, Cook County commissioner (and former far-left mayoral candidate) Jesus Garcia, and National Consumers League executive director Sally Greenberg. 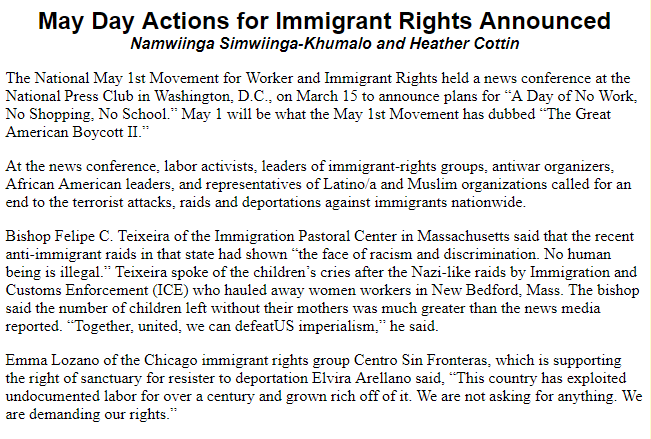 In March 2010, Lozano spoke on immigration reform legislation before the National Press Club in Washington, D.C. in her capacity as executive director of Centro Sin Fronteras and as a representative for the Adalberto United Methodist Church in Chicago, Illinois (clipped speech available here). Lozano demanded Congress pass an immigration bill co-sponsored by Democratic Sen. Chuck Schumer (NY) and Republican Sen. Lindsay Graham (SC) providing a path to citizenship for illegal immigrants in the United States. The National Press Club event was hosted by the Center for Community Change and its immigration project, the Fair Immigration Reform Movement. Other speakers included Linda Sarsour of the New York Immigration Coalition, Pramila Jayapal of OneAmerica Brent Wilkes of the League of United Latin American Citizens (LULAC), Angelica Salas of the Coalition for Humane Immigrant Rights (CHIRAL) branch in Los Angeles. I know JB, his values and how he’s built his campaign. I have been a supporter from the very beginning and I am still proud to have endorsed him. He is a leader that doesn’t only talk about diversity and inclusion, he lives it. He proved this when he chose Juliana Stratton as his running mate, a known advocate for criminal justice reform. I know that JB cares for our communities, listens to people that have been left behind, and has plans to lift all of us up. He has been to my church to speak with the families in my congregation several times. He personally knows their stories and hardships. I have full confidence that he will be a champion for our community and our issues. I also know that he is the best candidate to beat failed Governor Rauner. I look forward to spending the final days of the campaign working to send JB Pritzker and Juliana Stratton to Springfield so they can move our state forward.